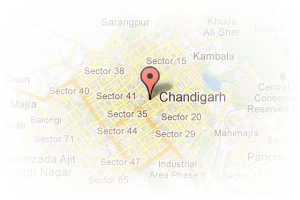 We are property consultants in Chandigarh since . We are expertise in & renting of residential in Chandigarh Our experience enables us to respond to client needs in most efficient and effective manner. Address: House no 209 Sector 9 C, Sector 9, Chandigarh City, Chandigarh, India. 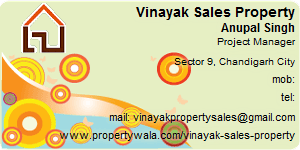 This Broker Profile page for "Vinayak Sales Property" has been created by PropertyWala.com. "Vinayak Sales Property" is not endorsed by or affiliated with PropertyWala.com. For questions regarding Broker Profiles on PropertyWala.com please contact us.